Did you know that dog boot camp is one of the best ways to improve your pet’s comfort and confidence by helping him feel secure in his environment – wherever it may be? A confident dog is a healthy, happy companion. If he’s insecure or fearful, you’re likely to experience a myriad of behavior problems ranging from separation anxiety to destructiveness. Basic obedience training can help in this pursuit. However, nothing beats the in-depth interaction that occurs between your pet and his trainer in the dog boot camp setting. Why Is Your Dog’s Confidence Important? If your pet is fearful or insecure, he may not behave like the faithful family companion you envision. Depending on how profound the problem is, an insecure dog may act out by barking, destroying property or – in extreme cases – displaying aggression. He may develop separation anxiety, cling or cower, and shy away from contact with people and other dogs. At best, anxiety and insecurity will diminish your pet’s quality of life and your ability to enjoy his company. At worst, fear can lead to your pet hurting himself or others. How Do Dog Trainers Boost Confidence? Dog trainers have many approaches for confidence-boosting, ranging from basic to complex in approach. Learning basic obedience can help Fido become more confident. Dogs naturally want to please us and teaching basic obedience establishes a common language through which you can communicate your wishes. It’s important to note a positive reinforcement training approach (rather than negative reinforcement) is critical. Socialization is another effective method for improving your pet’s confidence, as long as the experience is a positive one. You may try to socialize your pet at the dog park or another public location but, if another dog attacks or a child runs up from behind and frightens him, it could increase his fear. 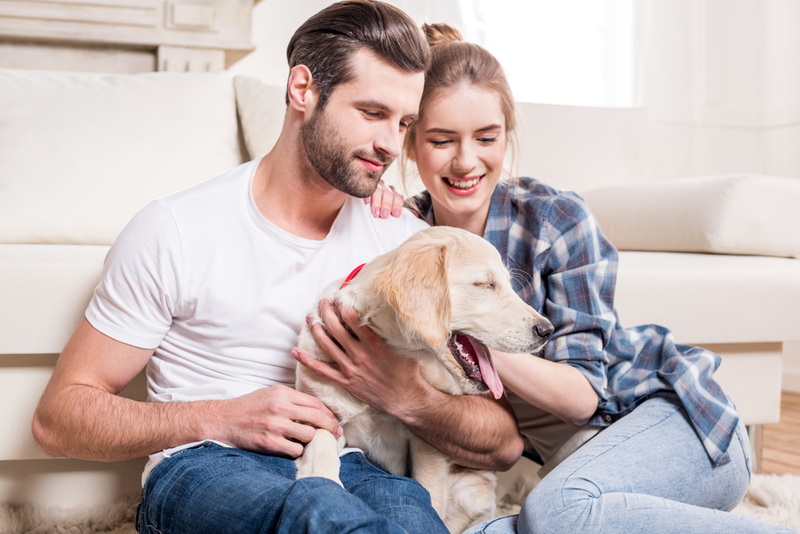 Although you can teach your pet many of these skills at home, trainers often prefer the boot camp environment because it removes one of the biggest potential threats to his confidence – you and your family. 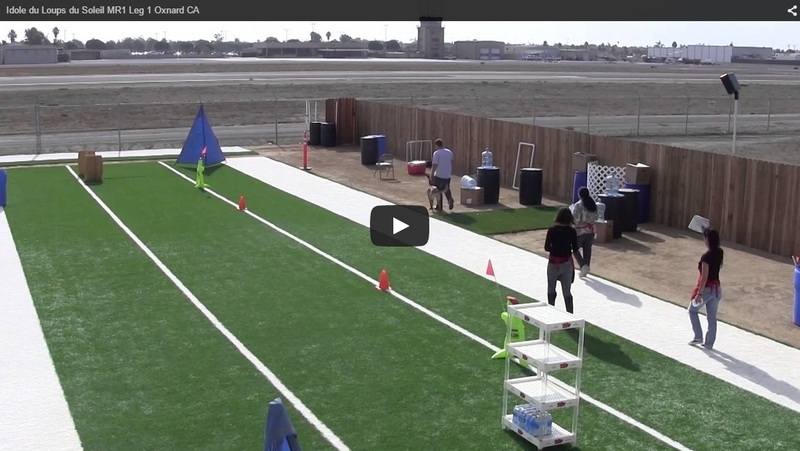 Why is Dog Boot Camp Important for Confidence-Building? One pattern that can cause Fido to develop an unhealthy dependence is never being away from home or apart from his human family. Exposing your pet to a novel, immersive experience like doggy camp shows them they can be elsewhere, with other humans, and everything will be okay. Dog training camp provides a virtually endless opportunity for socialization – with both humans and canines – in a variety of novel and engaging settings. Finally, the boot camp environment gives dog trainers a unique opportunity to spend plenty of uninterrupted training time with your pet and the chance to reinforce his new skills. To achieve the level of training we accomplish in boot camp would take months of individual classes or sessions as well as a near-obsessive level of follow-up on your part. The dog boot camp environment lets our trainers achieve amazing results in a short, intensive period. At Innovative K9 Academy in Salt Lake City, we offer a variety of dog training boot camp options for both puppies and older pets. We can work with you to achieve the specific goals you desire as well as introducing basic obedience and advanced skills training. Contact us today to learn more about how you can improve your pet’s confidence with our dog boot camp programs.